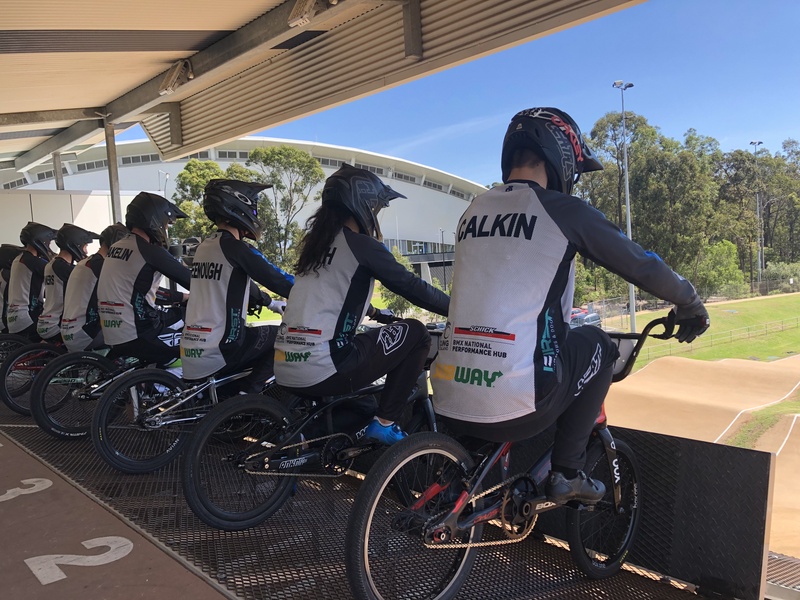 With five national champions to claim and an abundance of trophies to prove it, the Mountain Raiders BMX club is undoubtedly on a ride to success. 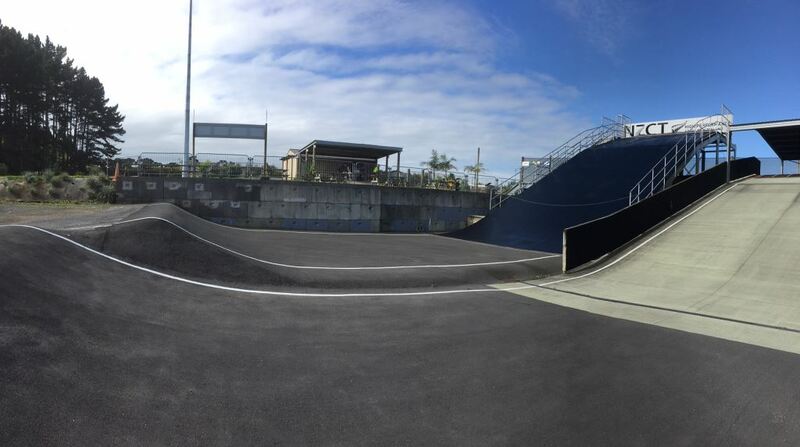 Sacha Earnest, Lewis Atkinson, Tipene Kennedy, James Whyte and Dean Lambert all performed strongly in the recent national championships and they aren’t stopping there. 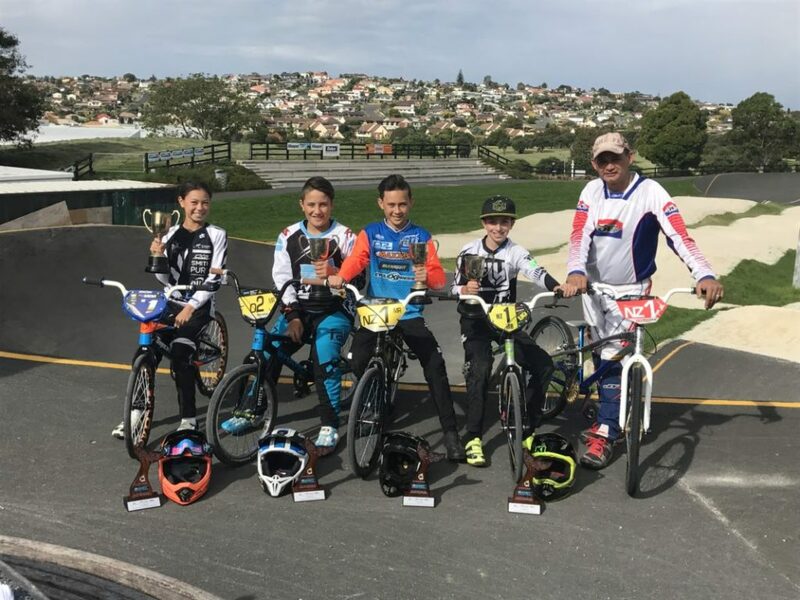 Also performing strongly were Tipene and James who placed 1st in the 12-year-old boys and 13-year-old boys respectively. 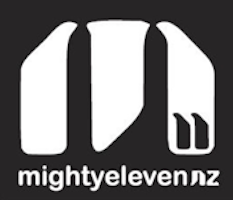 Lewis and Sacha, both 11, also placed 1st in their respective divisions and have both been selected to represent New Zealand against Australia in June in the Mighty Elevens Trans-Tasman competition. 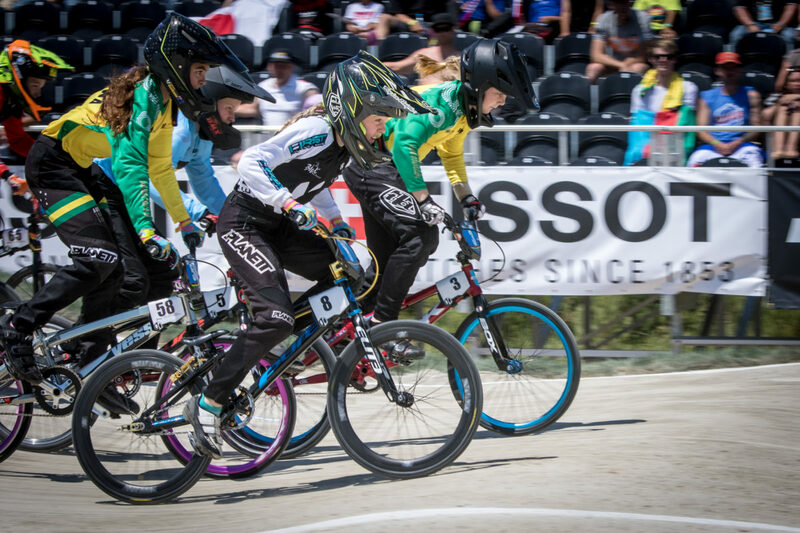 The national team is selected by BMXNZ and is dependent on the riders’ best results from race trials. 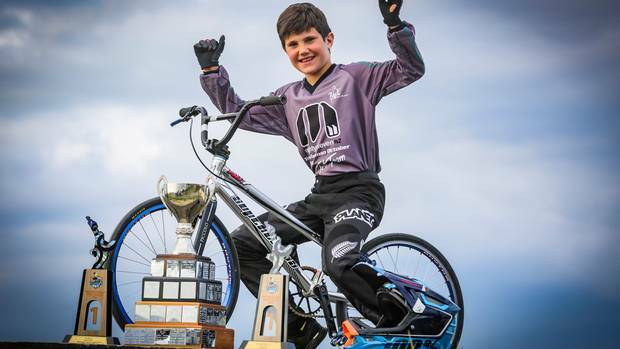 The competition between the two countries has been running since 1990, when it was established in memory of a young rider who was killed in a car accident. Riders billet with host families and experience a cultural exchange before competing against a team from the host country.